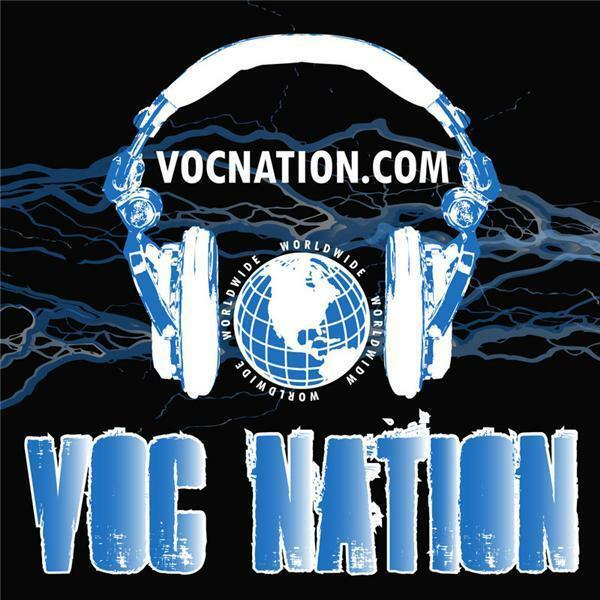 @intheroomshow on @vocnation. @bradyhicks called in sick, but former #WCW star @thestro, @kathyfitzpatrick, and #derrickmcdonald hold a spirited discussion and take listener calls! (914) 338-1885!